Esslingen, 13 July 2017 – Dr. Jörg Schernikau has taken over as COO of both the Climate Control Systems and the Automotive Controls Divisions at the Eberspaecher Group. 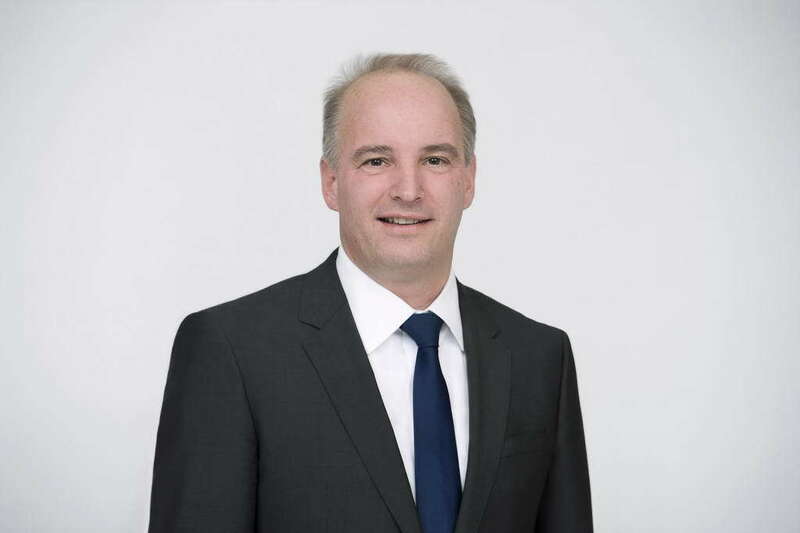 Dr. Dirk Walliser, previously COO of Automotive Controls at the Esslingen automotive supplier, has assumed group-wide responsibility for the newly created Business Innovation function. The aim of this new function is to explore new market and product opportunities. “We are convinced that the strengths of the Automotive Controls and Climate Control Systems Divisions can be better utilized under this combined management responsibility”, says Heinrich Baumann, Managing Partner of the Eberspaecher Group. The product portfolios of the divisions include heating and air-conditioning solutions for thermal management in vehicles of all drive types, as well as vehicle electronics for efficient power and onboard network management. The divisions have, up to now, worked closely together in the development and production of electronic control units for pre-heaters or bus air-conditioning systems. “With the new Business Innovation function, we are at the same time investing in the future of the entire Group,” says Baumann of the decision to create this new area of responsibility. Business Innovation will promote the development of products and businesses in the future-oriented areas of e-mobility, autonomous driving and connectivity. Dr. Dirk Walliser, who possesses a doctorate in physics, has been with the Eberspaecher Group since 2014. During this time he has successfully developed the electronics business and strengthened the market position, for example with the expansion of the area of battery management systems. 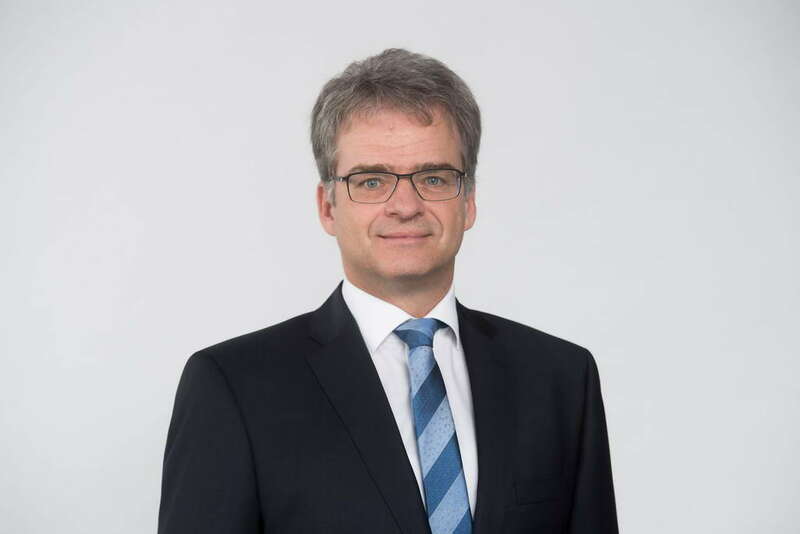 Dr. Jörg Schernikau has been with the company since June 2017. Having previously worked for automotive component supplier MAHLE-Behr, and possessing a doctorate in electrical engineering, he brings his wealth of experience in thermal management to bear.